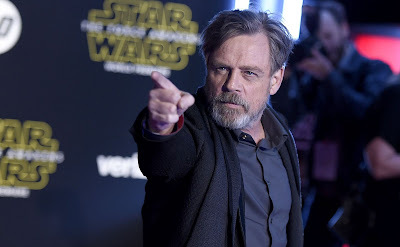 Of all the actors I've seen speak at conventions (both from Star Wars and other franchises), no one quite knows how to put on a show like Mark Hamill. Even though he couldn't say anything about the future, Mark still told compelling stories in a fun, energetic, and engaging way. Fan Expo is on all weekend at Metro Toronto Convention Center. Other Star Wars events this weekend include the North American premiere of Season Three of Star Wars Rebels and a Q&A with Rogue One: A Star Wars Story star Alan Tudyk (K-2SO).